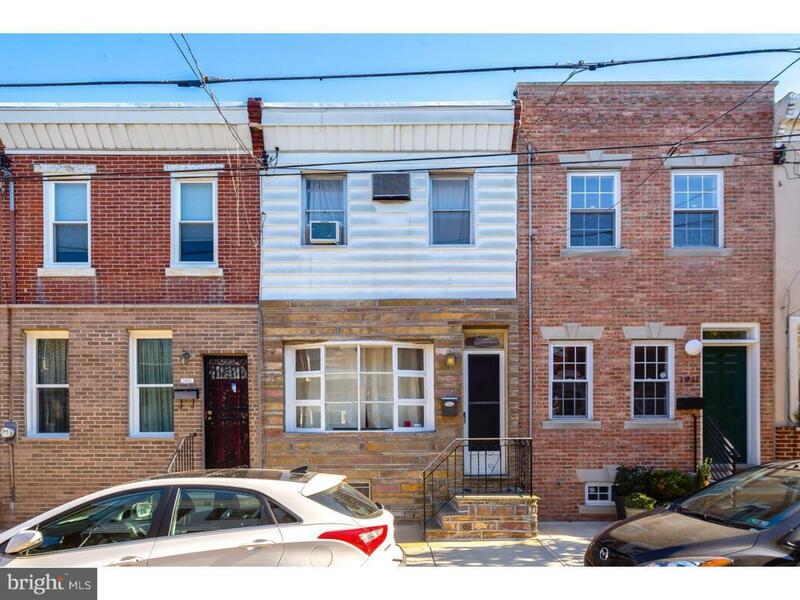 Fantastic 2 bedroom 1 bathroom home for rent in Passyunk Square section of Philadelphia! 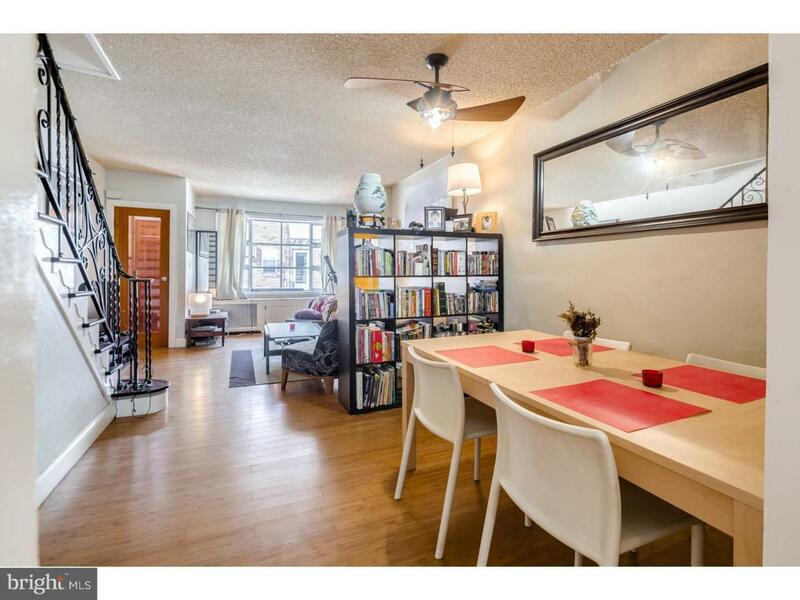 Specious dining area and living room! 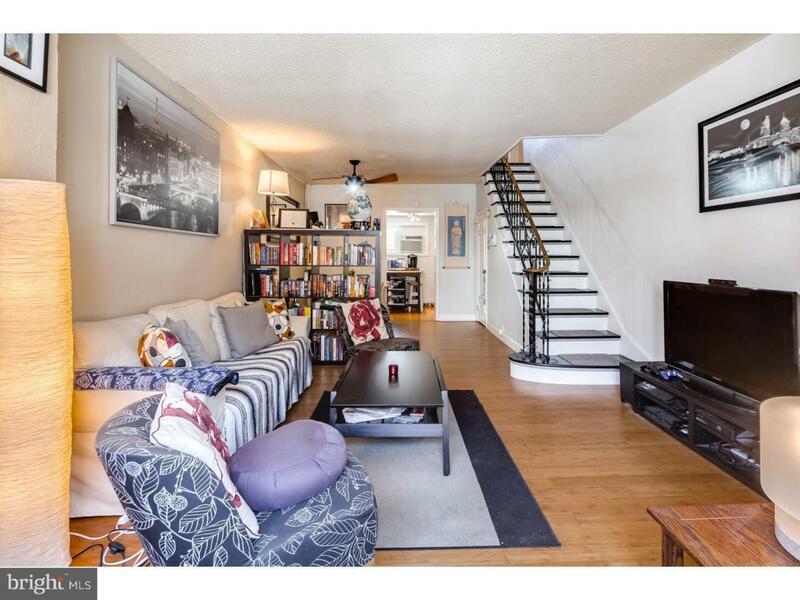 Lovely fresh kitchen that leads to your very own private backyard patio! Steps away from restaurants, shops, and nightlife! 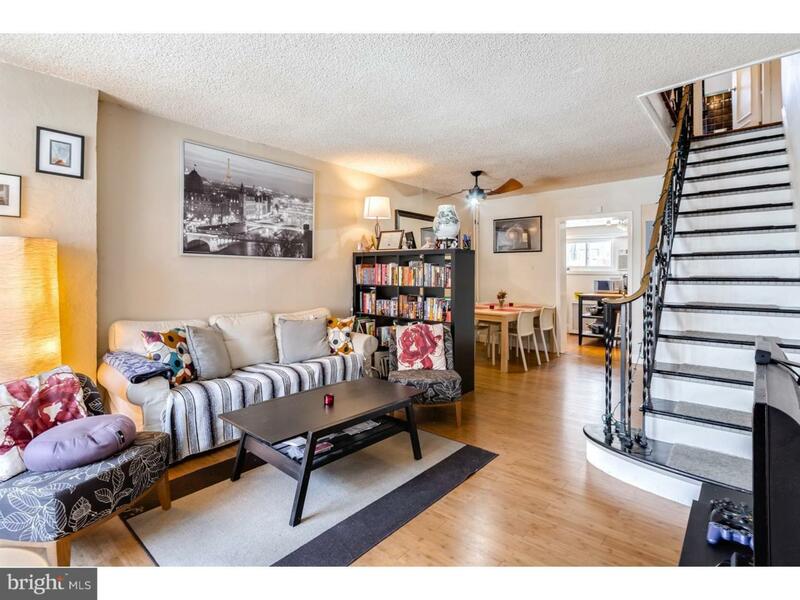 Schedule your showing of this listing today!